Each month we host a monthly catch up show where you can listen to guests from across the industry, dig a little deeper on a certain sport and generally be entertained. From professional athletes to grassroots level, we keep you up to speed on the world of women’s sport with a healthy dose of good tunes thrown in. We’re back with another episode from our catch up series on Foundation FM, and this time it’s all about netball – everyone’s favourite women’s sport! 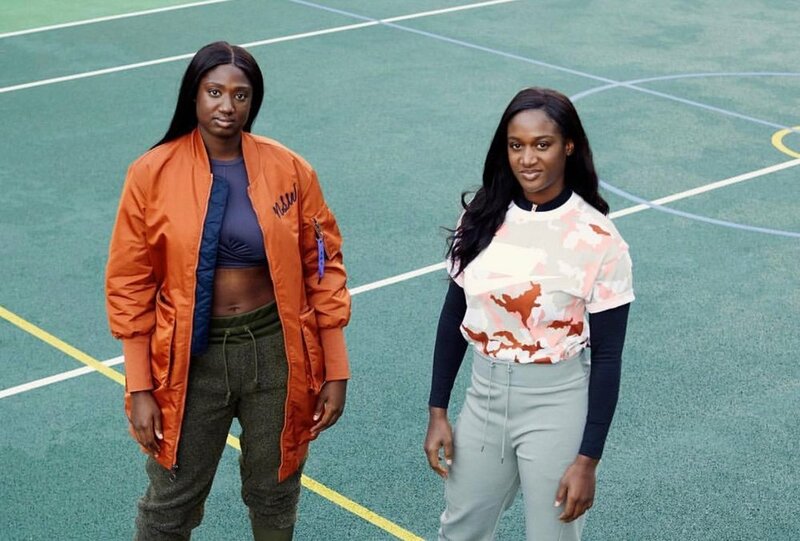 We were lucky enough to be joined by England Netball stars Sasha and Kadeen Corbin, so listen back to hear their elite insights here.